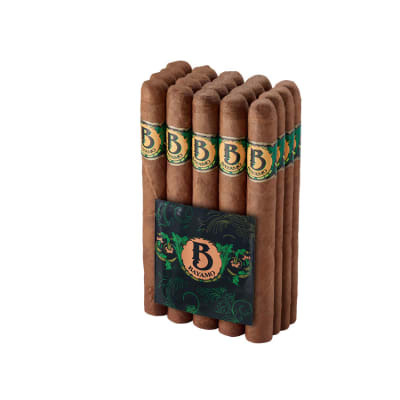 Bayamo cigars offer you an affordably-priced edition now handcrafted by Tabacalera Raices Cubanas, home to numerous outstanding-rated cigars. 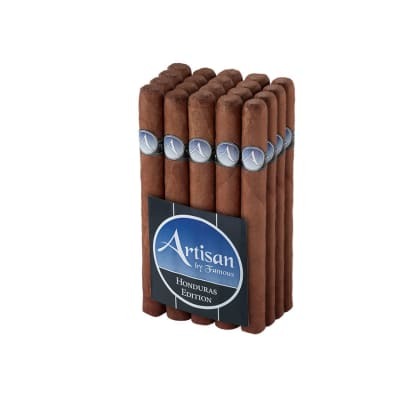 Using a more complex tasting blend of robust Nicaraguan Jalapa longfillers and aromatic Sumatra binders rolled in luscious Honduran Criollo wrappers, you'll enjoy a well-balanced, medium-bodied smoke accented with light spice notes on a sweet finish. 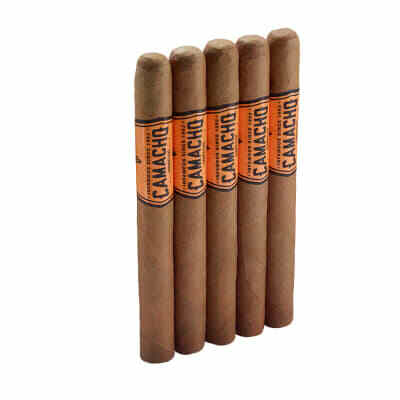 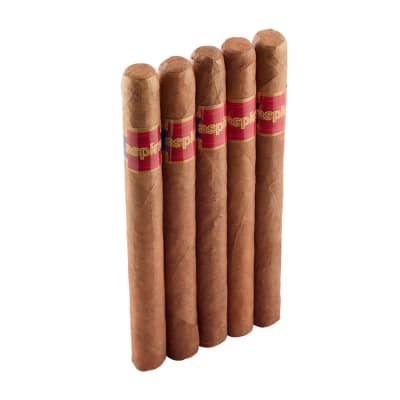 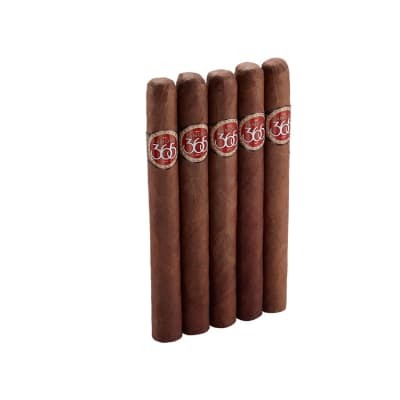 Treat yourself with a bundle of premium hand rolled Bayamo cigars now.